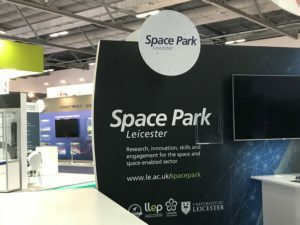 SpaceNews.com is bringing you comprehensive coverage from the Farnborough International Airshow. 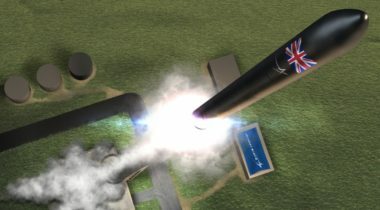 Despite missing out in a U.K. government competition, early-stage launch vehicle developers in the country remain optimistic about their prospects and ability to win future government support. 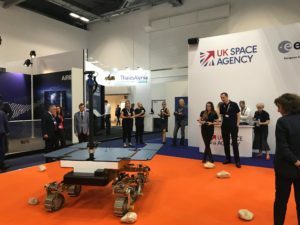 The British government announced July 19 a new effort to help space companies in the country win business outside of Europe amid concerns about the effects Brexit will have on the industry. 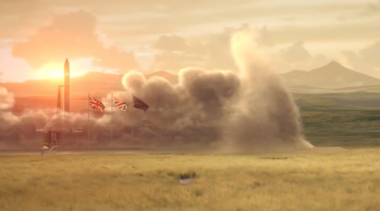 With about $40 million in hand and an agreement to use a new launch site, British small launch vehicle startup Orbex argues that it’s joined the small group of companies in this sector of the industry that should be taken seriously. 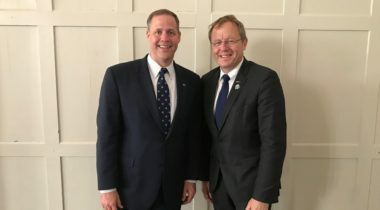 NASA Administrator Jim Bridenstine said July 17 that he’s had good discussions with European officials about potential cooperation on NASA’s plans to return to the moon. 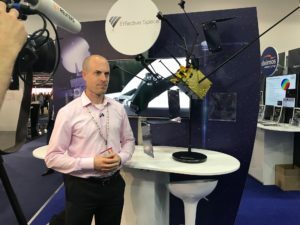 Lockheed VP: “As the UK develops its space industry further, I think you’ll see bigger economics from the mini-satellites and the value they create from data." 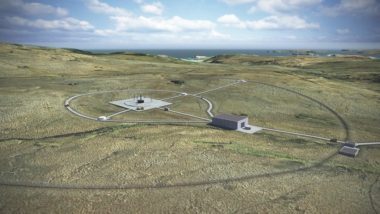 While Lockheed Martin continues to suggest it will use Rocket Lab’s Electron rocket at a Scottish launch site announced at the beginning of this week, company officials said July 17 they have yet to formally select a vehicle to fly at the site. 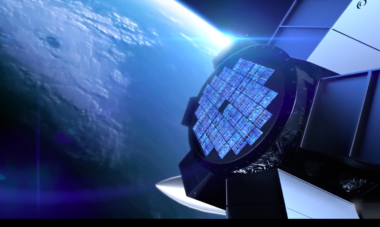 Ken Gabriel, CEO of Draper Labs: The idea of small satellites making up large constellations is a “powerful shift." 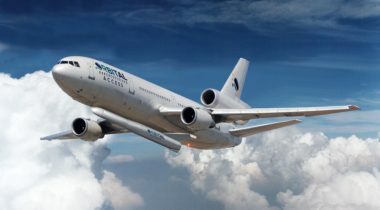 Virgin Orbit says an agreement that could lead to LauncherOne missions from an English airport is part of an effort to both better meet the needs of its customers as well as support the U.K. space industry. 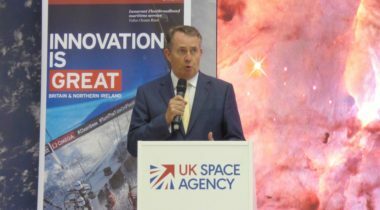 With the announcement that Scotland will be home to Britain's first spaceport, the U.K. is on the road to offering a one-stop-shop for building, operating and now launching satellites. 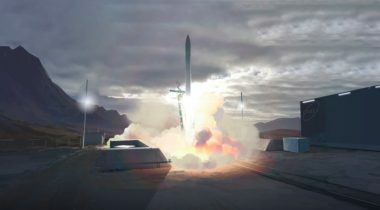 The British government announced July 16 that it will provide funding to two companies, including an American aerospace giant, who plan to use a newly announced launch site in Scotland. 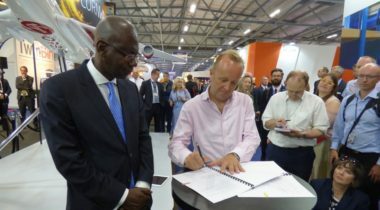 After years of study and consideration, the British government announced July 15 that it will start development of a new spaceport in northern Scotland, while an English airport signed a deal that could also lead to launches from its facility. The space market worldwide has averaged $269 billion over the past five years, growing more than 5 percent each year.